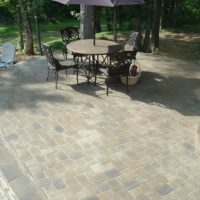 Southern Tradition™ Charleston and Savannah Smooth and Tumbled Paver System. 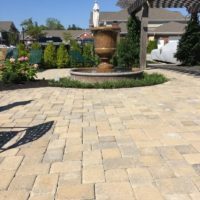 Pavers are very popular feature elements in today’s landscaping design. 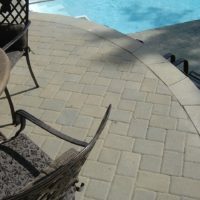 Southern Tradition™ concrete pavers provide long-lasting durability in a range of looks from “classic contemporary” to “old world distressed.” A perfect fit for a variety of uses, pavers are the natural choice for projects such as walkways, patios, driveways, pool decks and many other residential and commercial applications. 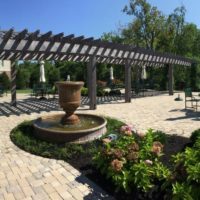 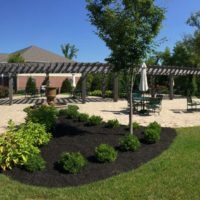 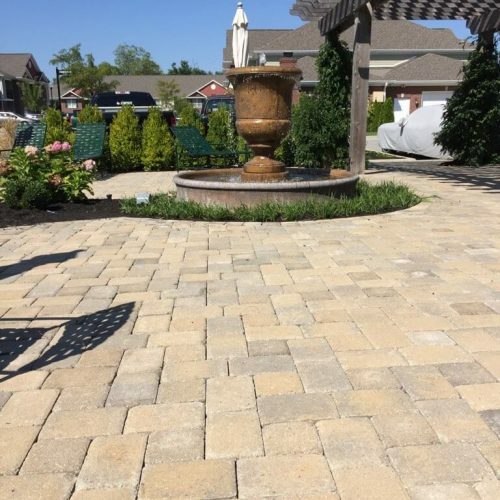 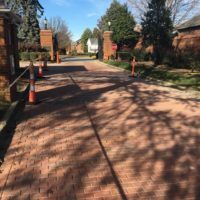 Designing with the right paver system is the key to a truly successful landscape project. 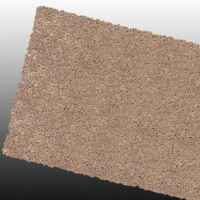 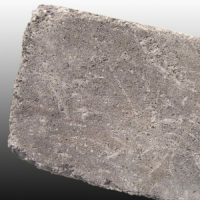 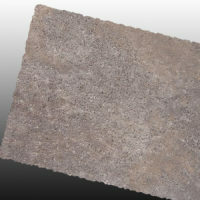 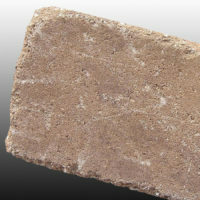 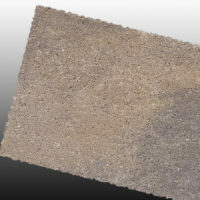 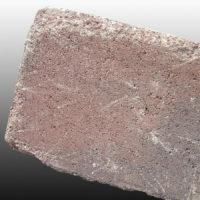 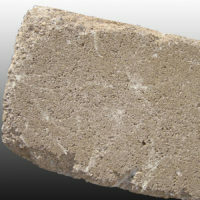 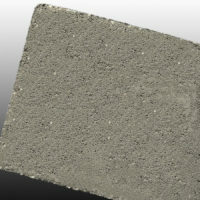 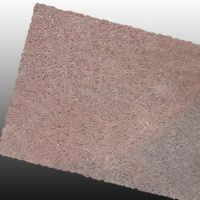 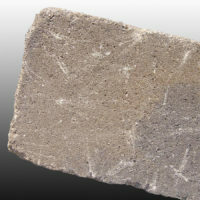 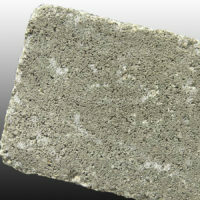 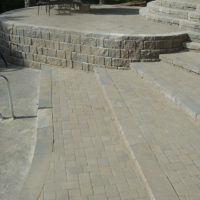 Choose from smooth or tumbled textures designed to accent all types of outdoor environments. 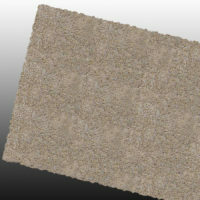 Southern Tradition offers six distinct colors including blended versions. 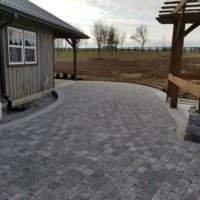 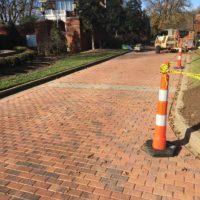 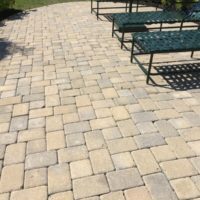 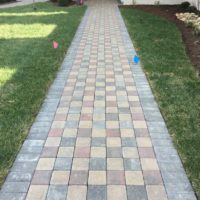 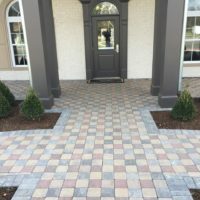 Its ease of installation allows Southern Tradition to be laid out in numerous pattern options to help create that special look to your driveway, walkway, or outdoor space.